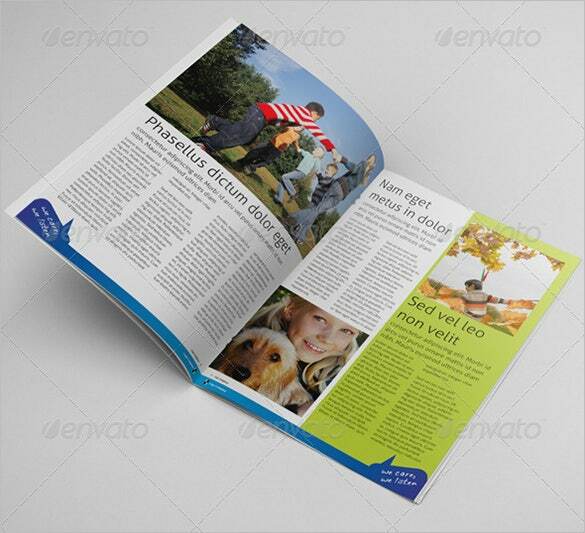 Kids Newspaper Template – 11+ Free PSD, Indesign, EPS Documents Download! 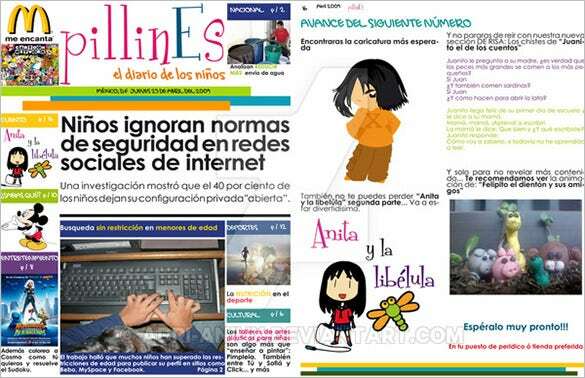 To create free newspaper templates for kids is a challenge since kids do not like to read newspapers. To attract the newspapers, beautiful designs with colourful concepts and chocolates, designer calligraphy and short but highlighted titles. 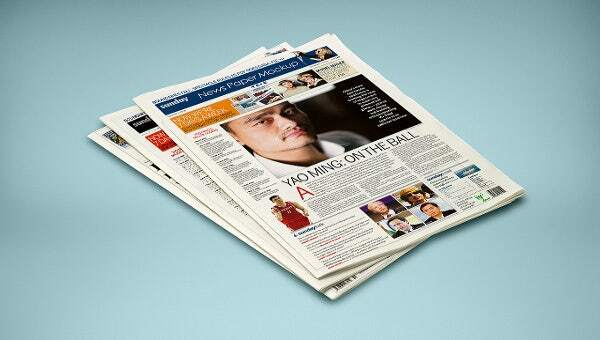 Parents can download PSD newspaper templates for kids and it will act as a delight for them. 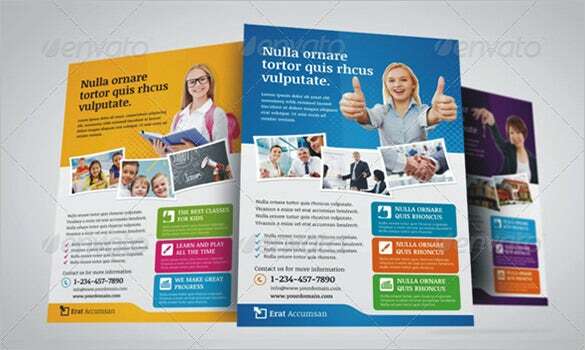 Comical and cartoon characters in the Free Newspaper Templates can act as a useful theme or a background to generate their interest. 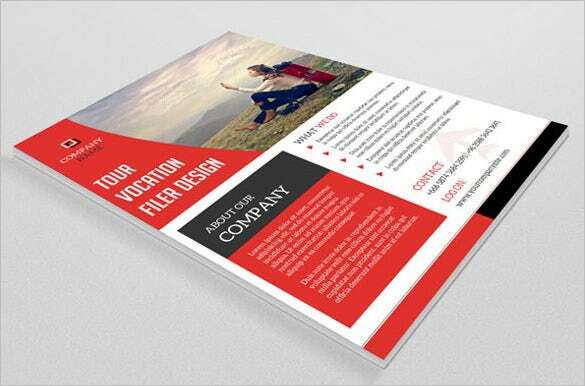 The template looks bright with ample space for a vibrant picture on front and you will also get ample space for the textual details just below the picture. 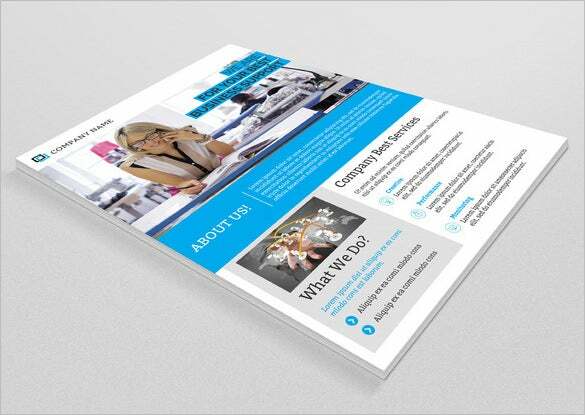 The internal pages offer space for both text & images. The template looks really bright with a generous presence of red which is beautifully complemented by black and white. You can add both images and elaborate text on the front page of the template. 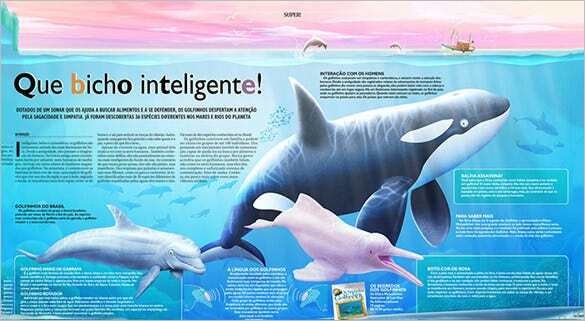 The watermark effect of marine animals floating on the background sets the right mood for sea-world news for the kids. The blue backdrop makes it easy to read the text in white and black. The cartoon illustrations all over make the template a sure-shot winner among kids. The soothing color scheme makes it really easy on the little eyes- it’s cute, smart and very lovable. The cartoon characters all over and fun fonts make the template a coveted piece for kid newspapers. There are spaces for realistic images as well. The generous share of images has made the entire presentation more attractive. If you have a good share of images in different sizes and fair amount of text for the kid newspaper, this template would e really handy for you. It’s clean and smart. This newspaper template keeps text to a minimum, which can become quite monotonous for kids. There are specific spaces for all relevant information to be conveyed in a fun, colorful manner. 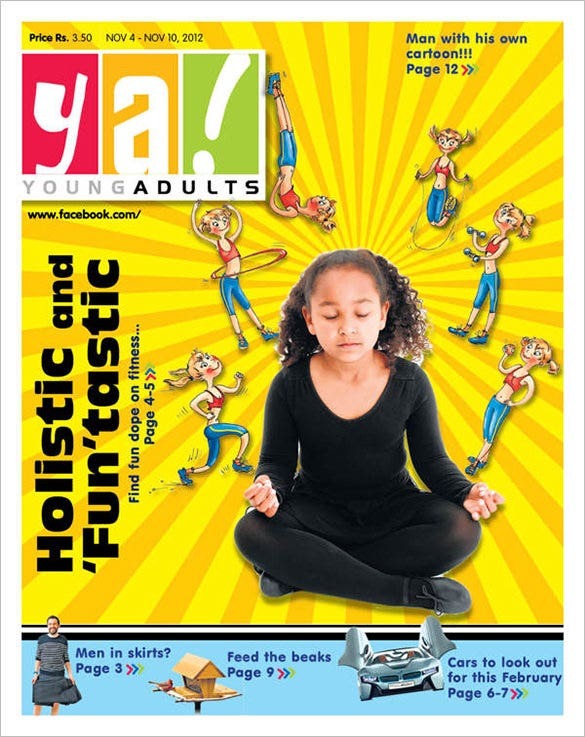 If you have a newspaper which brings daily news to kids, then this premium design is the one for you. The pattern is simple and straightforward, and has generous spaces for both text and images. The more the color, the more kids will be attracted to your newspaper. This newspaper template offers a sunshine yellow background, to make it appear all the more vibrant and attractive. 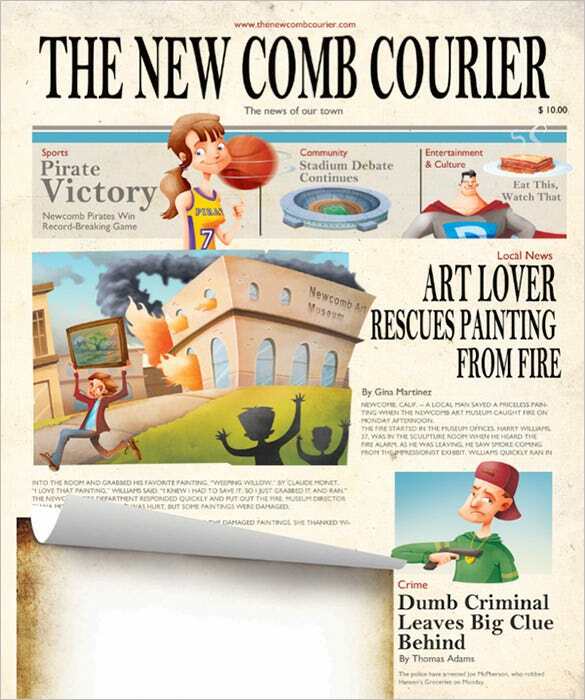 If you own a newspaper for kids, then this fun, cute template would be perfect for you. The simple, colorful text has been written against the background of a sheep, to give it a unique charm. 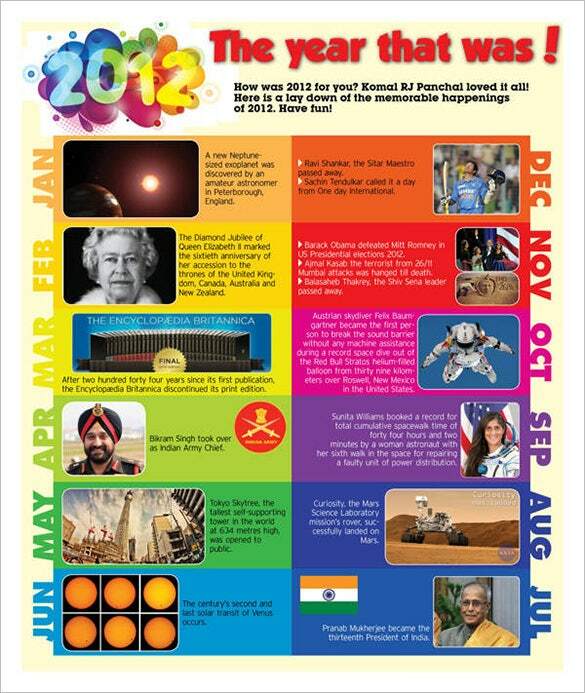 Separate sections for boys and girls in the Best Newspaper Templates ease out problems for kids to opt for it. Something quirky is what kids like and that’s what you should give.